At Remedi Clinic we are always looking for experienced practitioners to further expand our services. If you are a practitioner or professional therapist looking for a therapy or treatment room to rent in Southsea, Portsmouth please contact the clinic to arrange a viewing. 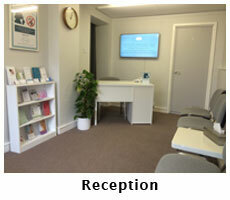 The clinic provides a professional environment for therapists working in Southsea, Portsmouth. 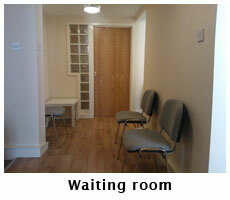 There are four therapy rooms in the clinic and each is set up a little differently. 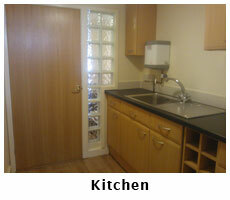 The rooms are available to hire by the hour on a regular or ad hoc basis. 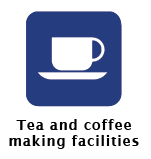 The room rental fee includes the use of reception with receptionist, Wifi, booking facility, kitchen for making drinks and your details may be added to the clinic website and marketing material. The clinic currently hires rooms to a wide variety or practitioners and therapists offering a broad range of therapies and treatments. Because of the large range of services available practitioners are often able to cross refer to one another. If you would like to discuss renting a therapy room please contact the clinic by email or phone. At this point we will be available to answer any of your questions. If you are based in the Southsea or Portsmouth area and would like to arrange a viewing please contact the clinic in advance. If you are thinking of hiring a therapy room but feel our rooms don't meet your needs please contact us and we will be very happy to discuss requirements.